Cool Customer Of The Week! Snap those fingers like you are in a french jazz club for Carl, our newest Customer Of The Week! 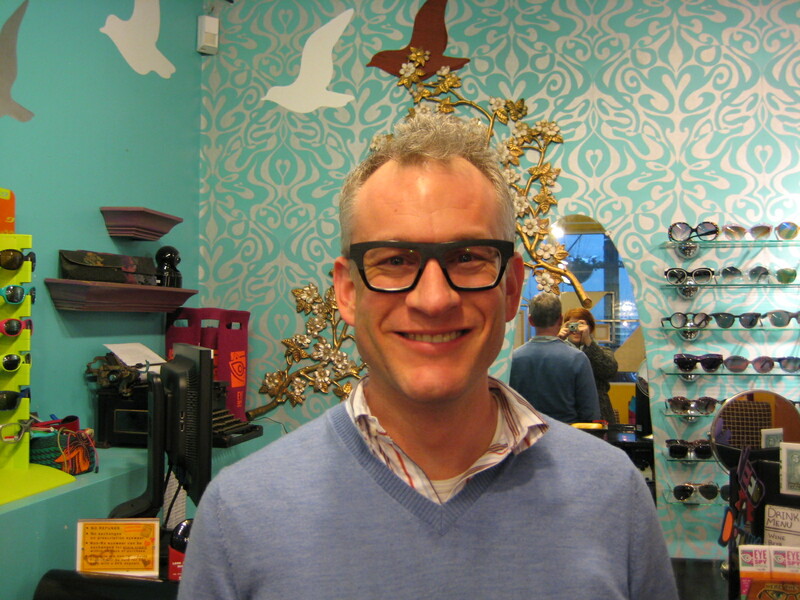 Carl came into the store on one of those cold pre-spring days to look at new frames. He was wearing a pair of Anni Shades Glimpse frames and was ready for something a little different. 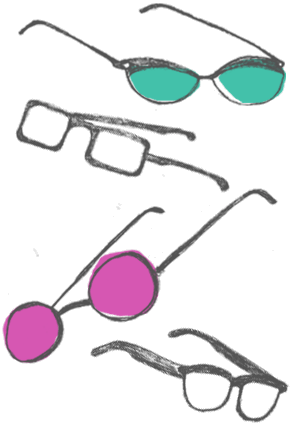 He ended up leaving with two funky new pairs of specs that are perfect for the warm sunny days that are on their way. Carl has loved wearing his Anni Shades Glimpse and was ready for a new look, so our Optical Oracle suggested he look at some metal and acetate frames. 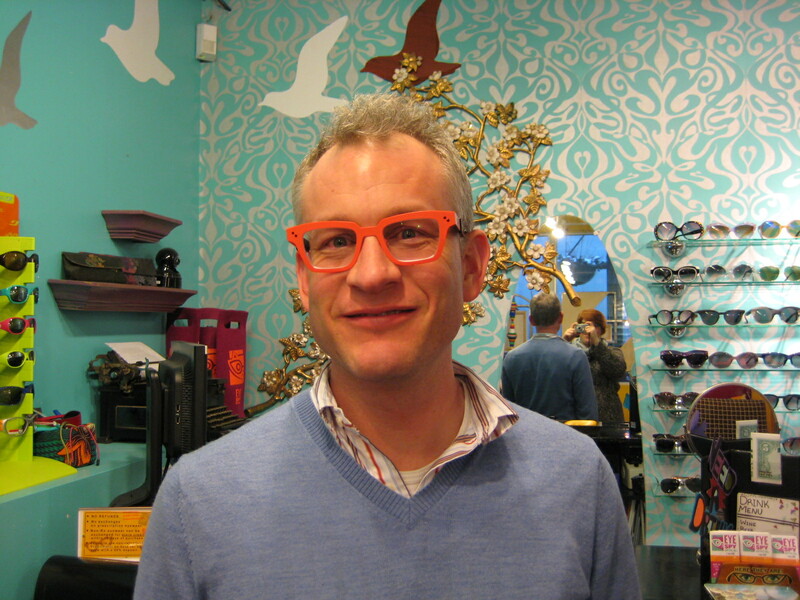 Carl put on a pair of Theo Cinquante+Sept in bright orange and couldn’t take them off. The color looks amazing on him and because the frames are titanium, they are light and comfortable. He was also drawn to the chunky black Theo Mille+13. The matte and shiny textures create a fun contrast and makes these glasses anything but your basic black acetate frame. Carl feels like glasses are one of the best accessories that men have, and we couldn’t agree more!!! He was a delight to work with and we hope he loves his new eyewear wardrobe as much as we do.